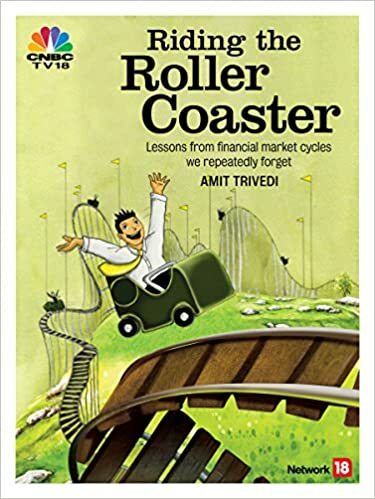 Dear all Kindle fans, do you know that “Riding The Roller Coaster – Lessons from financial market cycles we repeatedly forget” is available on Kindle? As George Santayana wrote “Those who cannot remember the past are condemned to repeat it”. This book lucidly illustrates the relevance of historical investor failings in our present/ future investment decisions. Presented in a clear & interesting manner, which holds the attention of experienced as well as new comers to the financial markets. Y2K – the problem that never was, or was it? As we ring in the year 2016, it reminds me of a day around a decade and a half ago – the turn of the millennium. Some of the computer programs running certain systems were about to get into some trouble due to the change in millennium. In the 1970s to 1990s, many computer programs were written in a computer language known as COBOL. In this program, the year field used only the last two digits of the year number. The year 1998 would be written as 98 and the year 1985 would be written as 85. As long as the first two digits did not change, i.e. remained “19”, all was fine. However, the change in the millennium meant that the first two digits of the year would change from “19” to “20”. It was feared that systems running with such programs would not recognize the new date and hence crash or stop working. The fear was so high that many preferred to stay at home on the New Year night, fearing that a problem with the billing system of the hotels or the various systems of the airlines and airports may leave them stranded in an unfamiliar location.